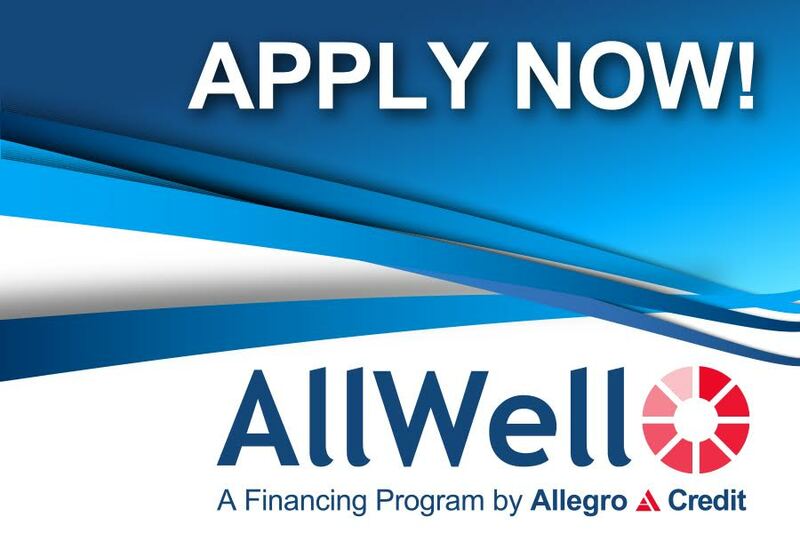 Apply for Free with AllWell online here or at the Lifetime Hearing Denton office. You will get a credit decision within moments and be on your way to better hearing at an affordable monthly payment. We also offer financing for your hearing aids through Care Credit. Care Credit offers 0% Interest plans for 12 months. Through Boonfi leasing you can get brand new hearing aids, and pay for them under a lease for up to 36 months. Payments can be as low as $139 month and with no security deposit. A buyout option is also available at the end of the lease period.